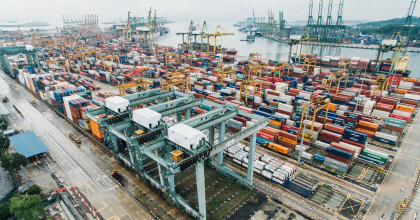 The rapid digitalisation and technological advances bring significant potential to the transport and logistics industry. At Greencarrier Freight Services, we are dedicated to meet our customers’ needs for convenience, accessibility and transparency. 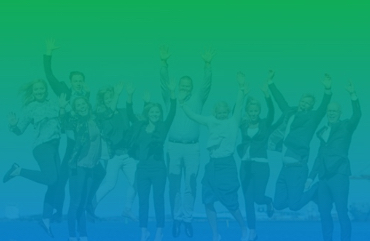 Innovation is a core value and we strive to be at the forefront of solution development. Therefore, we are, as a start, launching an online shop where customers can compare different transport solutions and book shipments online. The growth of E-commerce, digitalisation of supply chains and the development of automation technologies have transformed industries and customers’ demands. 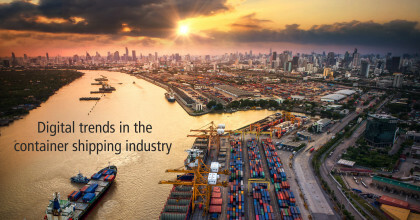 The transport and logistics industry is no exception. With its complexity, the industry as a whole has a lot to gain from adopting new digital solutions. Historically, most of these digital solutions have been applied for internal purposes to improve business operations and processes. However, this is starting to change and more focus is placed on the external functions and interfaces towards customers. This development is accelerated by rising customer expectations on having the same accessibility and transparency in their transport chains as in other aspects of their businesses and personal lives. There are a number of customer benefits associated with digitalising and automating parts of transport and logistics services. 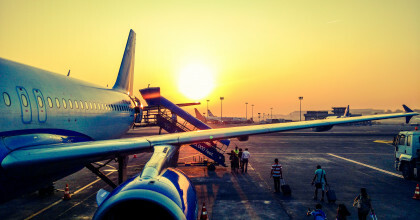 To mention a few: Being able to access information and services instantly no matter time of day or location, to easily manage and oversee transports and logistics processes, to be able to book shipments as well as quickly compare different modes of transport with regards to departure and shipment times, emissions and prices. This saves time and effort compared to having to contact the freight forwarder with requests regarding your shipment and then wait for a response with specifics and calculated freight quotes. “Innovation is very high on our agenda and we are set out to shape tomorrow. In this context, and as a way for Greencarrier Freight Services to assist our customers in simplifying their business processes around accessibility, convenience and transparency, we have teamed up with ItsMyCargo, an innovative software company. 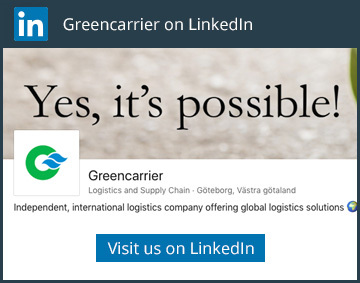 Together, we are creating an online shop called the Greencarrier Shop containing a selected range of our services and transport solutions”, says Johan Jemdahl CEO at Greencarrier AB and Non-Executive Director at ItsMyCargo. In the initial phase of the shop, you type in your specifications of what, when and where you want to ship your cargo. Quotes, alternative modes of transport and times of departures will then be calculated and presented to you instantly. After choosing the most suitable solution, you just provide shipment details about the sender and final destination before completing your booking. 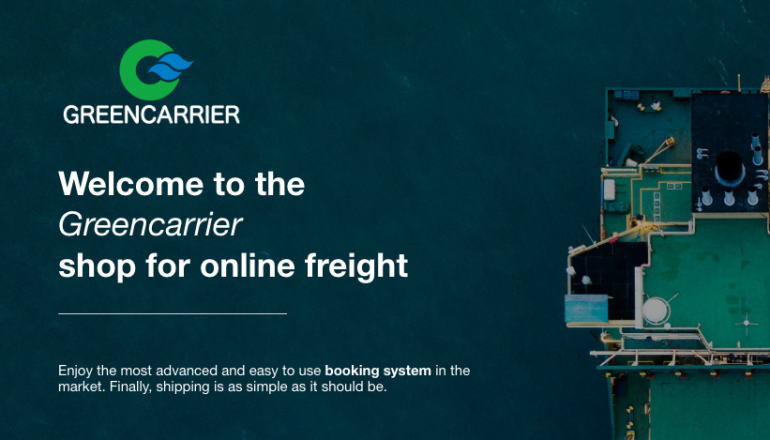 Currently, the Greencarrier Shop lets customers compare and book ocean and air freight solutions between Sweden and China with Less than Container Load (LCL) and Full Container Load (FCL) service. In addition, it is possible to book trucking in both Sweden and China to create a door-to-door solution. The shop is public and you do not need to login to see the prices of different solutions. We are already working on a “Client Shop” with customer-specific deals, routes and rates. Future developments will even so include more destinations and modes of transports to choose from. With our new Greencarrier Shop, we hope you will be able to work more efficiently, more easily compare your alternatives and be able to do this around the clock! We are continually developing our digital services to stay competitive in the market. Do you have any questions regarding the Greencarrier Shop? Feel free to contact us! Also, do not forget to visit our Knowledge Center for more blog articles with information and news from the transport and logistics industry.